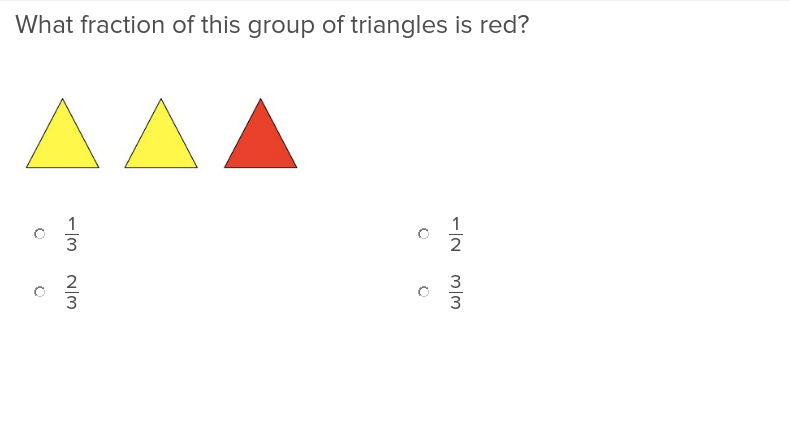 Show students how fractions are relevant to their own lives with this exercise based on money. 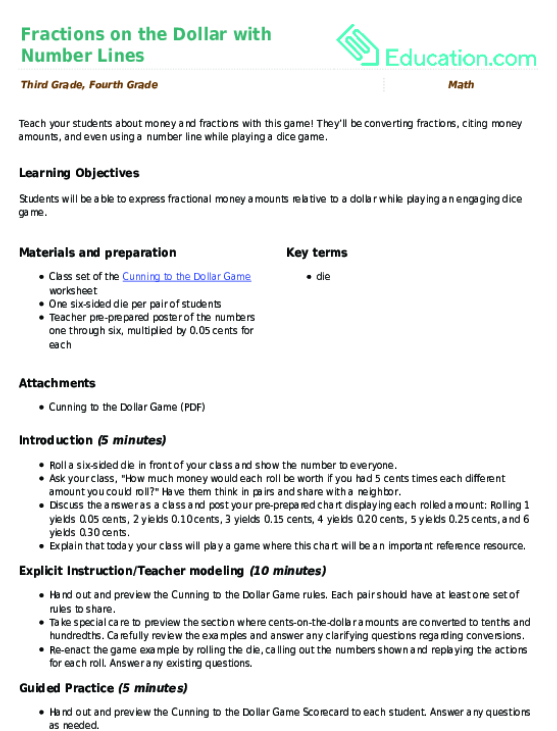 Teach your students about money and fractions with this game! They’ll be converting fractions, citing money amounts, and even using a number line while playing a dice game. Your mathematicians will write fractions, find equivalent fractions, compare fractions, and plot fractions on a number line. 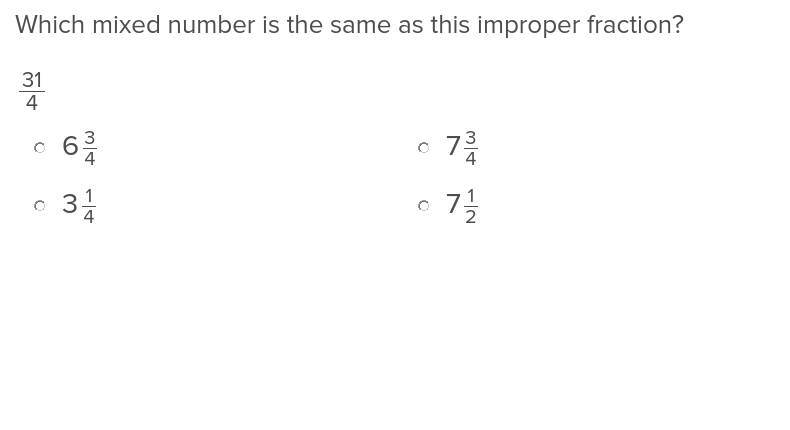 Not all fractions are created equal, and this exercise introduces students to mixed numbers and improper fractions. 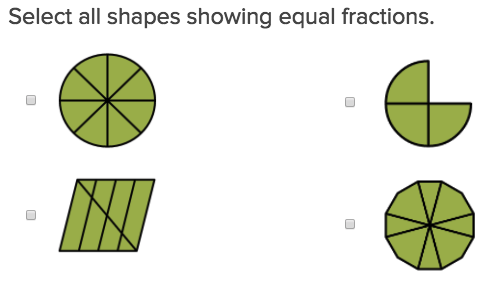 Show students how fractions can be part of a greater whole with this exercise on fractions as parts of a set. 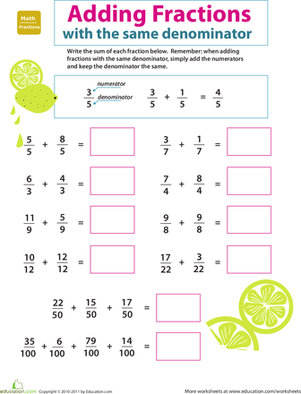 Looking for a worksheet to help your kid practice fractions? This printable will help him with equivalencies. 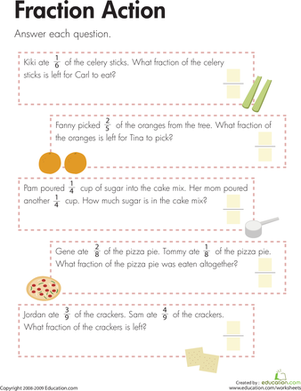 Take your third grader's addition knowledge one step further with this introduction to fractions. 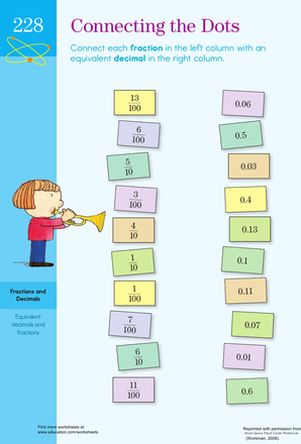 Begin with the basics when teaching about equivalent fractions. 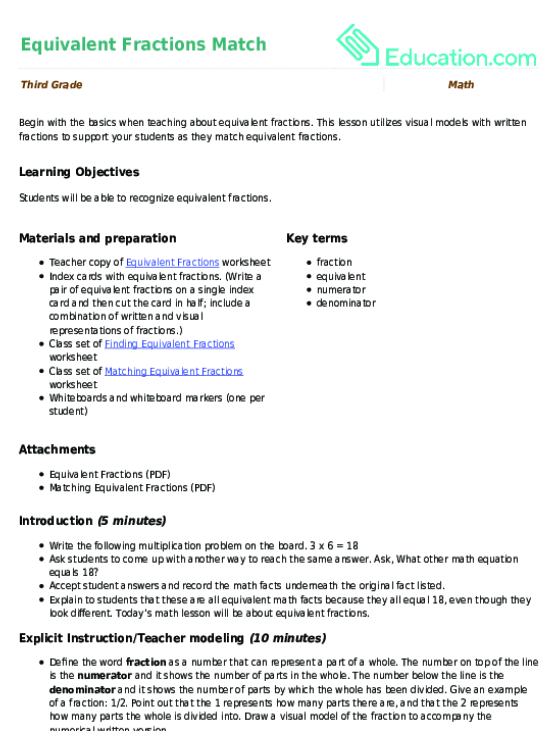 This lesson utilizes visual models with written fractions to support your students as they match equivalent fractions. 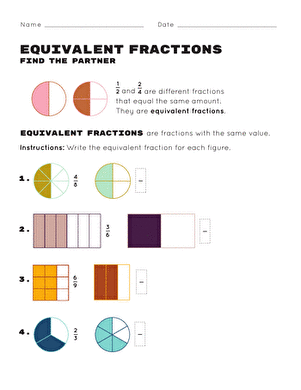 Help your students understand how to identify fair shares in fractions problems with this helpful exercise.